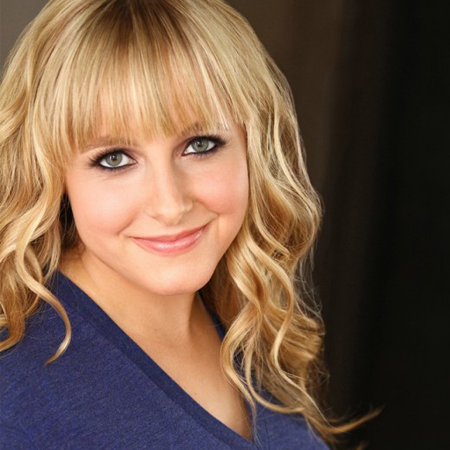 Andrea Libman has worked as a voice over actor for more than twenty years. She has had roles on numerous animated TV series, including Madeline in Madeline and The New Adventures of Madeline, Emmy in DragonTales, young AndrAIa in Reboot, Maya in Maya the Bee, and Cathy in Monster Buster Club. Recently, she's played Cylindria on Pac-Man and the Ghostly Adventures, and Lemon Meringue, Pupcake and Princess Berrykin in Strawberry Shortcake's Berry Bitty Adventures. 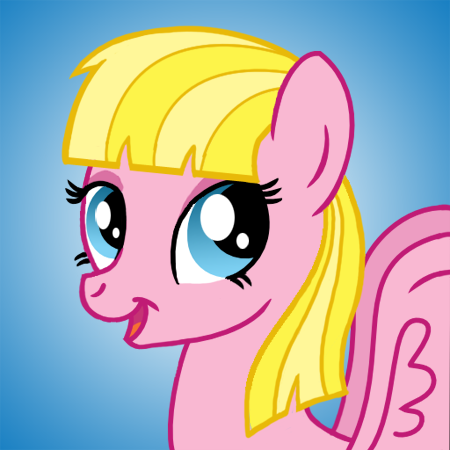 Andrea is the two-time recipient of the Union of BC Performers Award for Best Voice for her portrayal of Pinkie Pie and Fluttershy in My Little Pony: Friendship is Magic. Andrea teaches and plays the piano and enjoys running, skiing and snowboarding, yoga and volunteer work. She holds her Bachelor of Applied Science in Civil Engineering from the University of British Columbia. Specific guest schedule coming soon. © 2019 BronyCon. 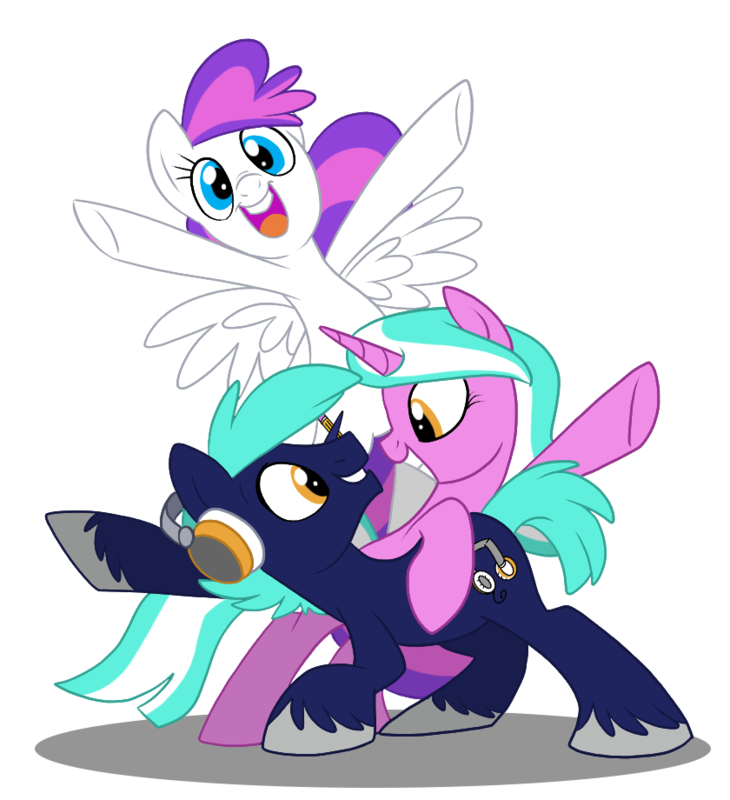 BronyCon and BronyPalooza are a registered trademark of Lunar Solis Corp. My Little Pony: Friendship is Magic and related media belong exclusively to Hasbro, Inc. and Studio B/DHX Media Ltd.